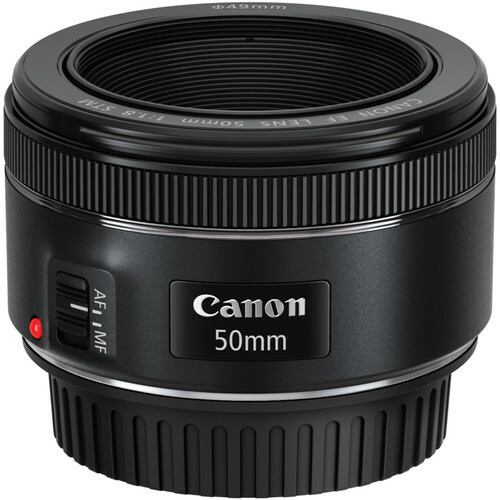 After revamping the original Mark I version with a noticeably lower build, including a plastic mount and no AF distance scale, the EF 50mm f/1.8 II model really didn’t add Canon anything to its reputation as a premium lens maker. It had one redeeming quality, though: its image quality was really very good. The new STM version doesn’t quite match the recently-updated Nikon AFS Nikkor 50mm f1/.8G in its aspirations or price (the Nikkor is available now for around $220); however, Canon has enhanced the look and feel and replaced the old micro-motor with a stepper type. 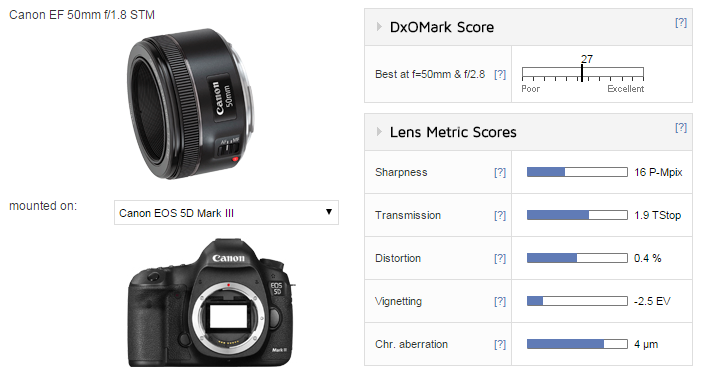 Best of all, the image quality is practically identical and at $129, it remains a steal. Read the review.